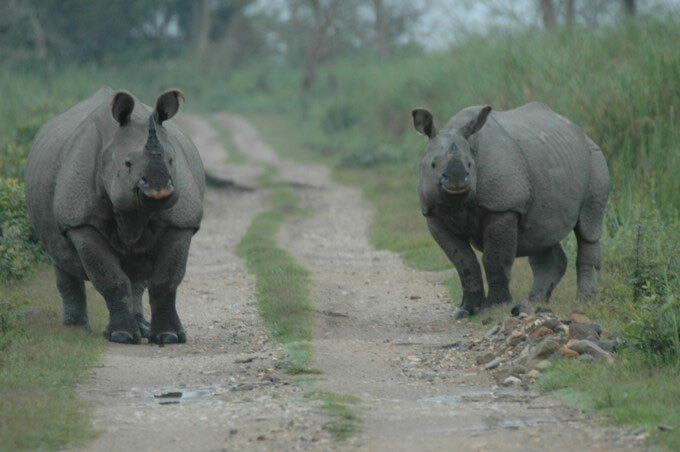 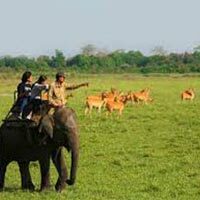 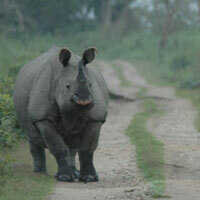 Landmark Tours & Travels is a noted tour operator offering exclusive packages for Adventure Tour. 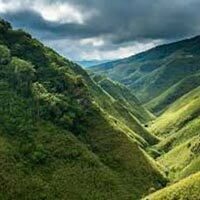 Exploring the adventures hidden inside the national parks, mountains and wild life sanctuaries can be the best time spent in the North Eastern States. 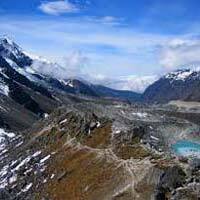 The zone is known for its rich culture that is reflected in the lifestyle and food options available in the states. 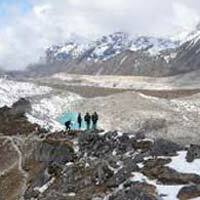 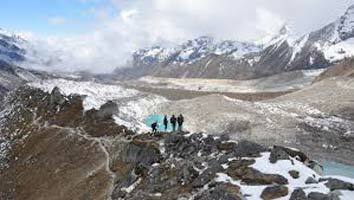 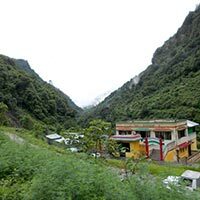 We add the fun element to the tour by including activities such as hiking, camping, trekking, etc. 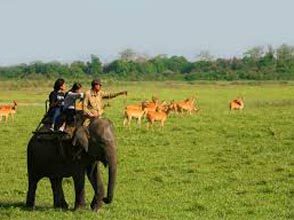 A boat ride to the beautiful lakes and rivers of the states can be as adventurous as experiencing the first sight of animals at the wildlife sanctuaries. 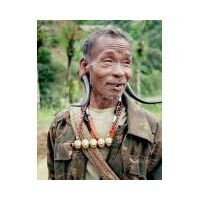 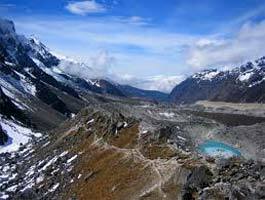 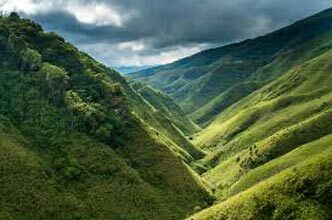 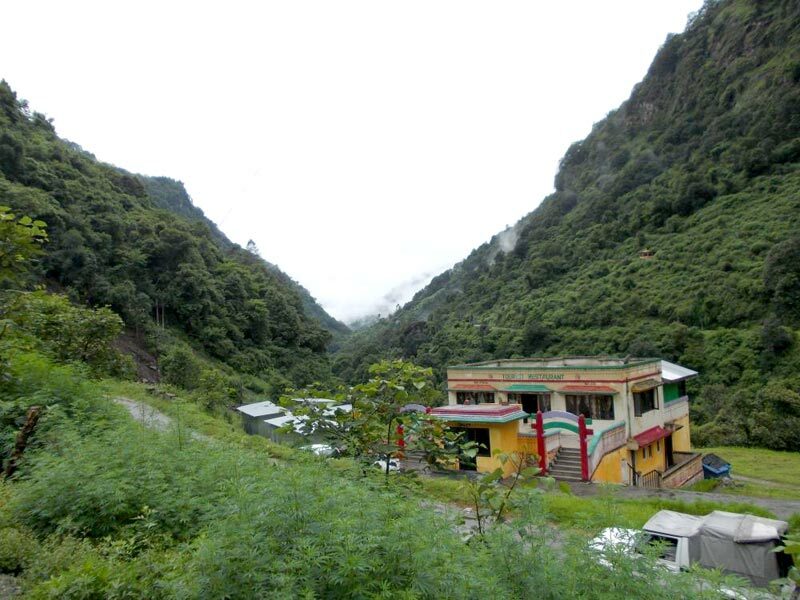 Nagaland - The Land of Folk..
Assam & Western Arunachal P..
Singalila - Goechala Trek T..